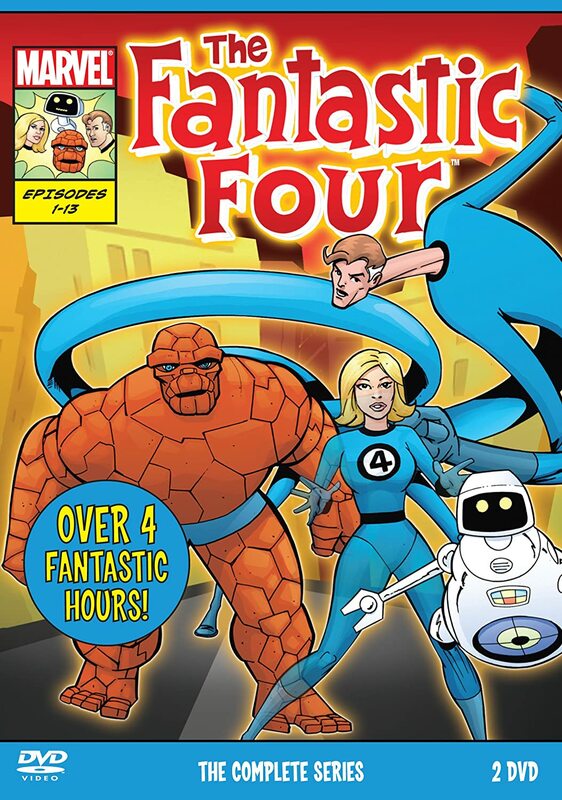 The Fantastic Four is one of Marvel's most famous superhero teams next to X-Men and the Avengers. They've been a team for a very long time, even before other teams were developed. That being said, their previous run in the movies hasn't been well received. 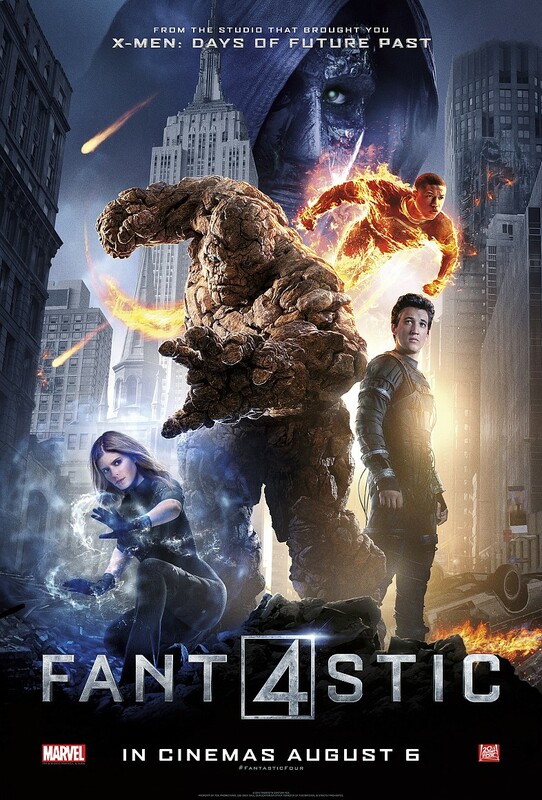 That's why fans were eager to see the Fantastic Four reboot that came out August the 7th, 2015, hoping that this version will finally get the superhero family into the spotlight of non-comic book readers just as the movies did for X-Men and the Avengers. 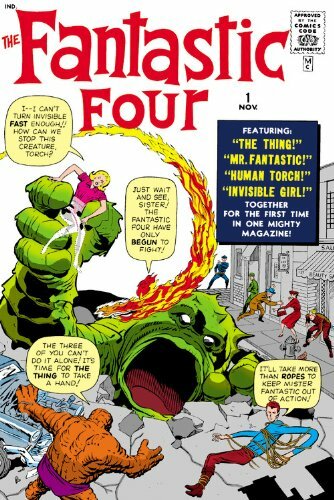 So if you're one of those movie-goers who doesn't read comics, yet loves watching superhero movies, we have collected 10 facts about the Fantastic Four to give you a bit of background in the history of the team. After hearing the success of having a superhero team from their rival company (DC's Justice League of America), Marvel decided to form a superhero team of their own. 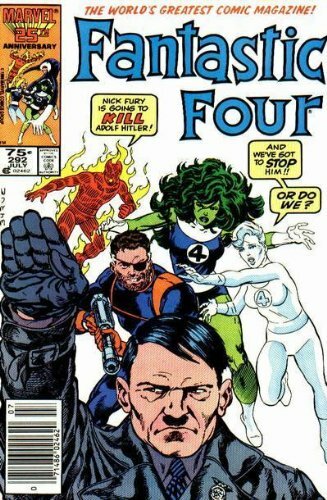 This led to the development of the Fantastic Four, Marvel's first team of superheroes. 2) They have a robot member named H.E.R.B.I.E. H.E.R.B.I.E. (Humanoid Experimental Robot B-Type Integrated Electronics) was the fourth member of the team in the 1978 animated series. The Human Torch wasn't allowed to be used at the time due to the character being optioned for a solo film. This inspired Stan Lee to pitch the idea to replace him with a cute robot sidekick named, you guessed it, H.E.R.B.I.E. He was soon integrated into the comics as one of their closest allies. Well, this is comics we're talking about. So it's not new that some characters would die and be brought back again. Reed Richard was presumed dead after a battle with Doctor Doom. Sue was killed due to a mistake by Johnny Storm. The Human Torch appears to die fighting a horde of aliens from the other dimensional Negative Zone. The Thing (Ben Grimm) meanwhile was killed by a horrified Reed when Ben's body was taken over by Doom. The four superheroes have additional powers aside from their base abilities. Mr. Fantastic (Reed Richards) can not only shape-shift but increase his size and mass to Thing-like proportions which also increases his physical strength. The Thing not only has increased durability, but he also has increased lung capacity, allowing him to survive longer underwater, superhuman levels of stamina, higher levels of sensory stimulation, and most impressive of all, immortality while in his Thing form. The Invisible Woman (Sue Storm) can shape her force fields into invisible constructs such as barriers and columns and create force fields to simulate telekinesis. And the Human Torch (Johnny Storm) can generate a plasma field surrounding his body that can vaporize incoming projectiles. He can also control any fire within his vicinity and manipulate it at will. If you want to buy the very first Fantastic Four comic, you're going to need to save a lot of money. Their first issue is noted to be worth up to $800,000. Comic book characters are known to have crossovers with other properties. The Fantastic Four isn't one to shy from these crossovers too. The Thing once starred as a solo character in an animated series featuring the Flintstones called, "Fred and Barney Meet The Thing". In the ultimate version, The Fantastic Four gained their powers by traveling to another dimension. They eventually became superheroes, but due to a massive destruction caused by Magneto, the team eventually split up. This changed Reed's worldview, and with Sue rejecting his proposal, he ultimately became a villain in their world. To promote the sequel, Fantastic Four: Rise of the Silver Surfer, Fox and Franklin mint planned to create 40,000 quarters with the Silver Surfer on the back. As you might have heard, in comics there once was a time where a war was going on. This led to some famous comic book characters being drawn fighting the infamous Adolf Hitler in some form or another. In the comics, the Fantastic Four fought his clone who is called Hate Monger. This one might be a silly thing to add to the list, but Spider-Man is a frequent ally and friend of the Fantastic Four, especially Johnny Storm during his solo adventures. They have become such good friends that it's not a surprise if Spider-Man steals Storm's underwear as a prank.